My dad owns a very special Rolex: The Deepsea Challenge. 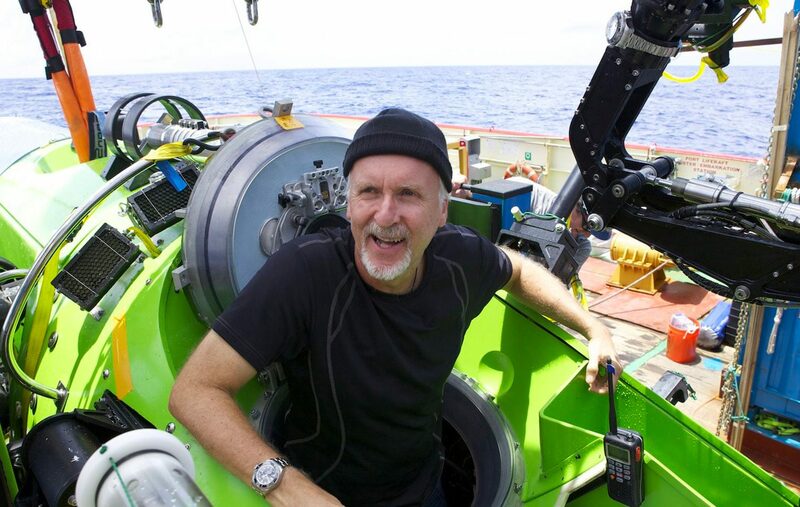 It was the watch worn by director James Cameron when he dived like a madman to the bottom of the Mariana Trench, and it is one of the most extreme diving watches ever built. There was also only one ever built, currently residing in the Rolex Museum. That’s right, my dad’s watch is a complete and unashamed fake. Don’t get me wrong, he wasn’t conned or anything, he knew perfectly well that it was a fake, but he’s the kind of guy that loves that kind of flagrant disregard for the facts. I guess I am too; I mean, how can you not love the audacity of faking a unique piece? So, saying I’m 100% against fakes is a bit of a stretch… it’s more like 99%. The thing is, fakes like that are fine, funny even, seeing as they’re so obvious – like a diamond-encrusted Richard Mille made out of playdough. Most counterfeits, however, are far, far less obvious. Hell, if you don’t know precisely what to look for, they’re all but impossible to spot. Any big-name watchmaker will have fakes out there; your Patek Philippes, Richard Milles and every iteration of the Audemars Piguet Royal Oak. Surprisingly though, there are some less prestigious fakes out there; I recently came across a boxful of counterfeit Bell & Ross pieces, complete with black DLC coating (or whatever the cheapest equivalent is). In the industry there’s actually a bit of a caché that comes with having your watch faked. There are plenty of brands that would dream of having a few counterfeit models out there – it shows that there’s enough demand for your product and you’ve, for want of a better term, made it. It’s only once you’re there that it becomes an issue. You won’t need me to tell you that Rolex is the most faked name in watchmaking. It’s not even hard to find one. Most of eBay seems to be fakes – some advertised as such, some not. There are easy ways to spot a counterfeit Rolex, and plenty of guides to help out, such as Watchfinder’s excellent version. Sure, it’s all about Rolex specifically, but a lot of the tips apply to most brands and models: the tell-tale ticking of a quartz movement, applied vs cheaply painted indexes, and the finer points of finishing are all things you should pay attention to on any watch. 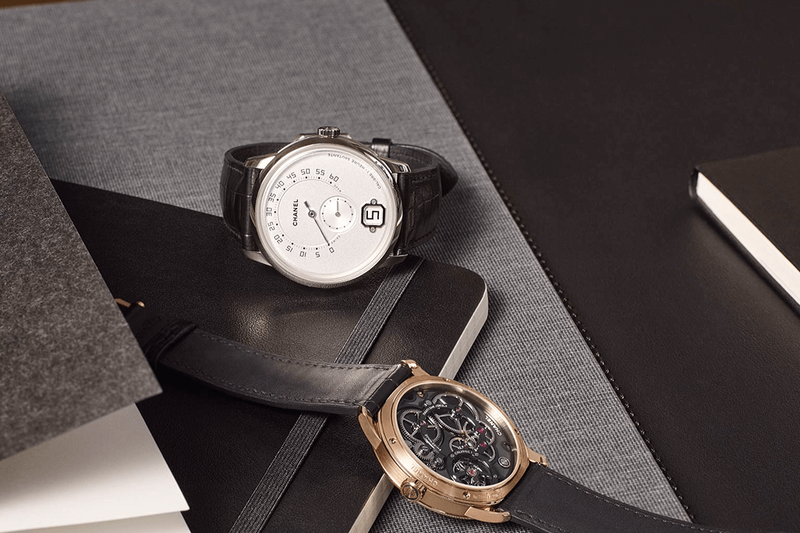 They’re the hallmarks of horological quality. However, they are only vague guidelines. When you hear the word “fake”, you might think these things are easy to spot. Knock-off Rolexes are, but that’s simply because the brand has developed more anti-fake measures due to how rife counterfeiting of their models is. Others are not so easy to spot, especially nowadays. 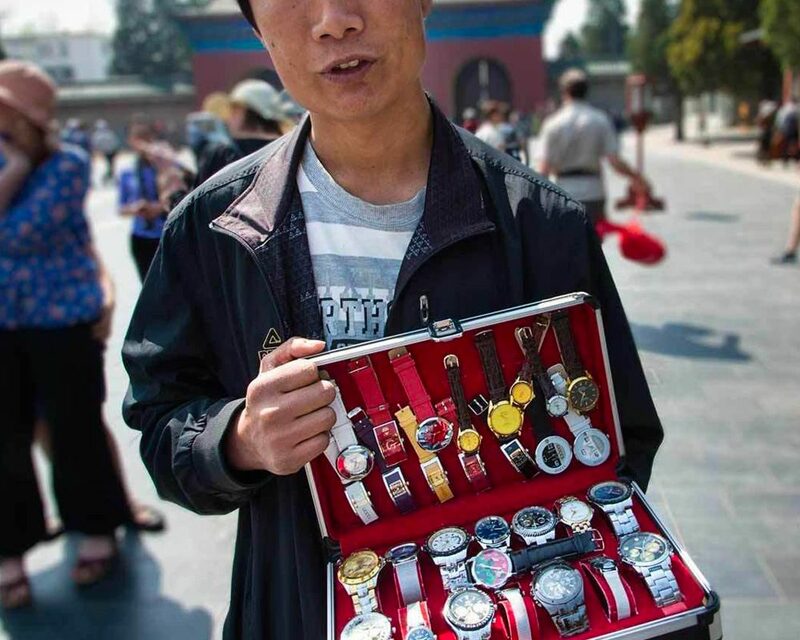 They’re not cheap, plasticy rip-offs anymore; often they’re well-made, nicely-finished Chinese timepieces that, if they weren’t blatantly flaunting copyright law, would be half-decent. But there is also a more insidious problem. Vintage Rolexes are expensive. Seriously expensive. But then, so are their parts. One of the most sinister practices in fake watches is the so-called Frankenstein watch. It’s the process of taking parts from genuine vintage watches and piecing them together to create a new one. Unless you have a watchmaker you know and trust take a look at your watch, you might not even know it’s happened. The problem then is double: on the one hand, you have a fake out there that can pass as an original bar a genuine serial number. On the other hand, your watch is no longer legit. It’s no longer real. You inadvertently, unknowingly and unwillingly own a fake. Don’t get too terrified, it’s not something that happens too often. More than you might expect and a hell of a lot more than anyone would want, but it’s not exactly an epidemic. Yet. You see, faking is getting more and more advanced as time goes on. Chinese factories are becoming phenomenally good at mirroring what the big Swiss makers do, sometimes quicker and more efficiently than their European counterparts. They can quite easily keep up with all the anti-counterfeit measures out there. There are also more techniques than ever for artificial ageing, allowing unscrupulous individuals to fake the patina of age and wear on certain parts. So how can you avoid becoming the proud owner of a plastic Patek? Put simply, the only way to completely avoid fakes is to buy from an authorised retailer. There’s always the off chance that a non-legit timepiece might slip through the net, but at least then you’re covered and can get a replacement. Those retailers have a damn good incentive not to let you end up with a fake, after all – nobody wants to lose Rolex from their store. That said, buying authorised isn’t always possible, particularly when it comes to vintage. Sure, there are authorised vintage dealers, but there’s an awful lot of guesswork going on. Informed, well-educated guesswork, but still. You should always make sure that the watch comes with a certificate of authenticity or, failing that, check the serial number against the watchmaker’s archives. Often there’s a cost associated with that, but if you’re worried it’s well worth doing. Hell, even if you’re certain you should do it. It’s just good sense. It’ll put your mind at ease that you’re not stuck holding a worthless piece of ticking metal and make it easier to sell if you need to shift it later, or if you’ve gone against my previous advice and decided to try your hand at watch investment. Fakes are a real issue and only getting more so as the fakers get better and better at their craft. So, you have two choices: either make sure you buy through an authorised retailer or, failing that, do your due diligence and check the serial numbers. Alternatively, you could do as my dad does and lean right into the ridiculous. As for me, I’m going to see if I can get hold of Paul Newman’s Rolex Daytona (one of the most expensive timepieces ever sold) for £50.